Class C ground mishaps in naval aviation have doubled in the past decade. 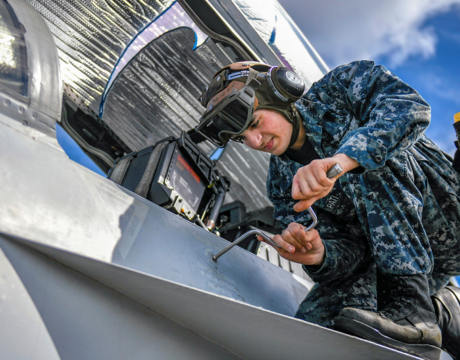 VADM DeWolfe Miller, Naval Air Forces chief, has made eliminating the mistakes his current No. 2 priority — behind the continued efforts to eliminate cockpit physiological episodes.